We believe that food is more than just something you eat – it’s an experience for the senses, an expression of creativity, and an opportunity for gathering with friends and loved ones. Even if you don’t know what it means to cook mise en place— or even how to pronounce it! —Little Fox Kitchen is designed for you. We proudly embody integrity, precision, and sincerity, but we know that all of the skill in the world is pointless if you aren’t having fun. 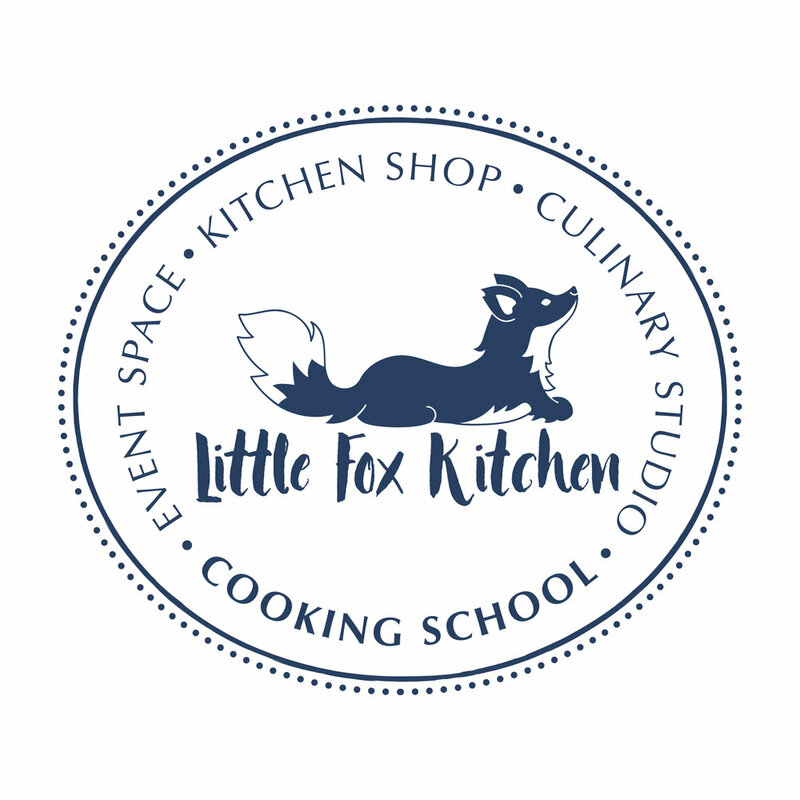 Little Fox Kitchen is your kitchen-away-from home – a fun teaching kitchen where you can enhance your skills, enjoy the process of cooking, and ultimately share a delicious meal in a comfortable space with like-minded food enthusiasts. Little Fox Kitchen draws its name from a literary source: Roald Dahl’s beloved book, The Fantastic Mr. Fox. In this charming story, Mr. Fox employs his ingenuity and innovation in an effort to stave off starvation for himself, his family, and the other underground creatures who live below “the witches tree.” Ultimately Mr. Fox and his compatriots manage to outsmart three wicked farmers and enjoy a communal feast. Little Fox Kitchen both pays tribute to Mr. Fox’s creativity and cleverness, and recognizes the importance of food as a celebration amongst neighbors. We are located in the beautiful township of Cranford, NJ, in the heart of Union County. Nestled in Cranford Crossing, Little Fox Kitchen sits comfortably alongside delightful restaurants, businesses, and specialty shops. 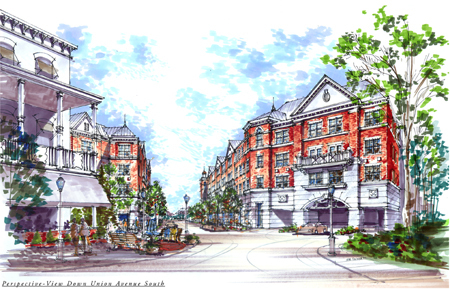 Cranford Crossing, a designated Transit Village, is located within walking distance of the train station, providing easy access to New York City via the Raritan Valley Line, as well as NJ Transit bus service to the Port Authority bus terminal in Manhattan. More about getting here.